WSO2 ESB Enrich Mediator can process a message based on a given source configuration and then perform the specified action on the message by using the target configuration. The following post specifies some of the source/target patterns that can be used with Enrich mediator. The flow is explained in 'description' element of each mediator entry to make it easily understandable. The final output for 'testMessages' property after enriching will be like this. 3 . Append direct to a property using single Enrich. When adding an enrich mediator using Developer studio to replace an attribute of the soapEnvelope I cannot set any new values. 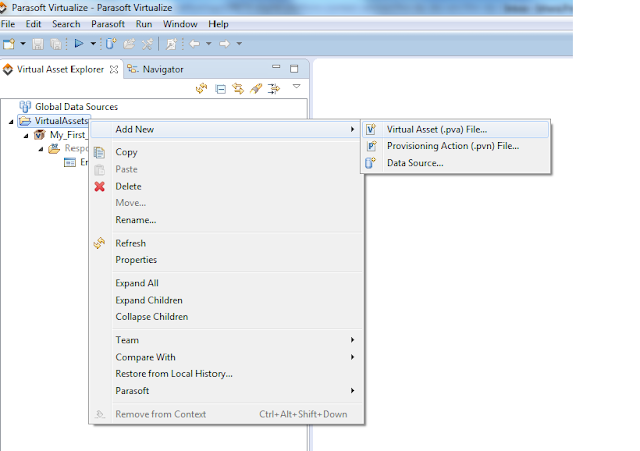 The only available settings are: 'clone', 'type' (custom) and 'xpath' but there is no space to enter the new value..?